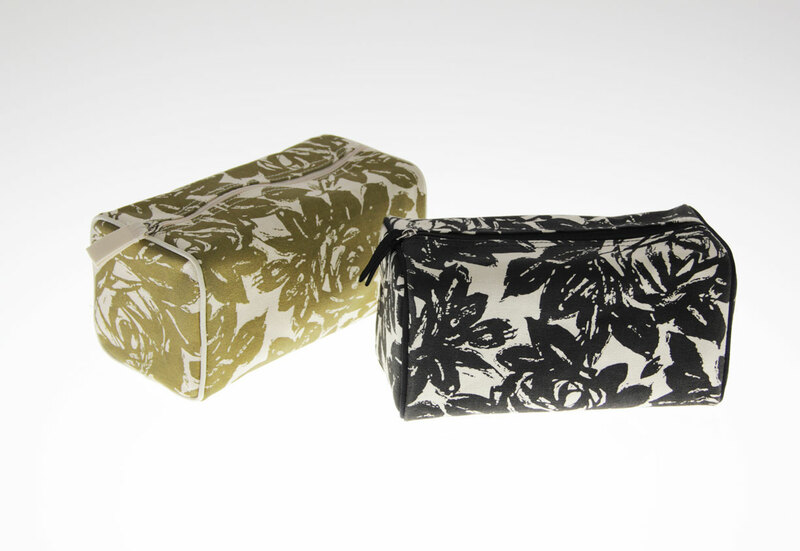 Custom Cosmetic Bags -Gouda, Inc.
Gouda, Inc. designs and manufactures custom cosmetic bags and small travel bags. We design all of our custom bags starting with the goals including timing, materials and price point. 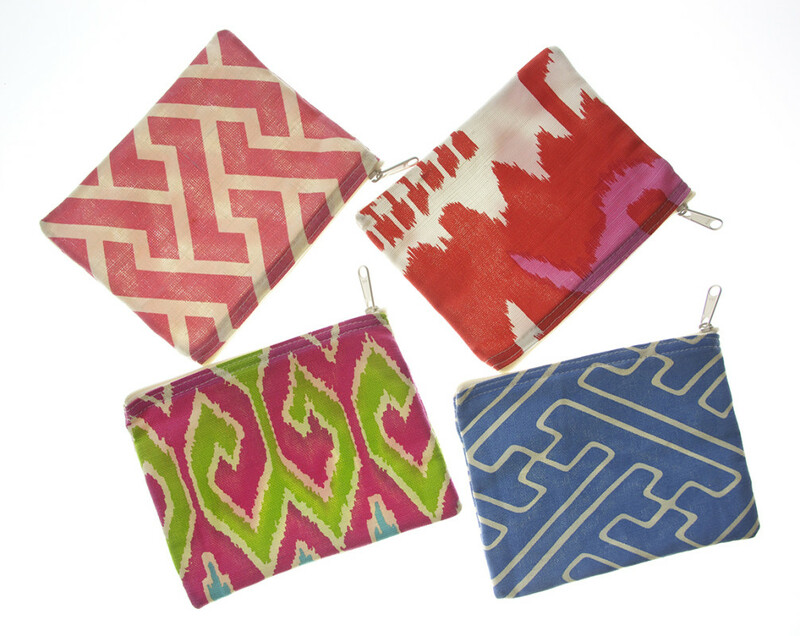 If we are creating a completely custom bag, we will be able to customize all aspects of your bag. Starting at 2,000 units we can create a fully custom bag in custom materials. 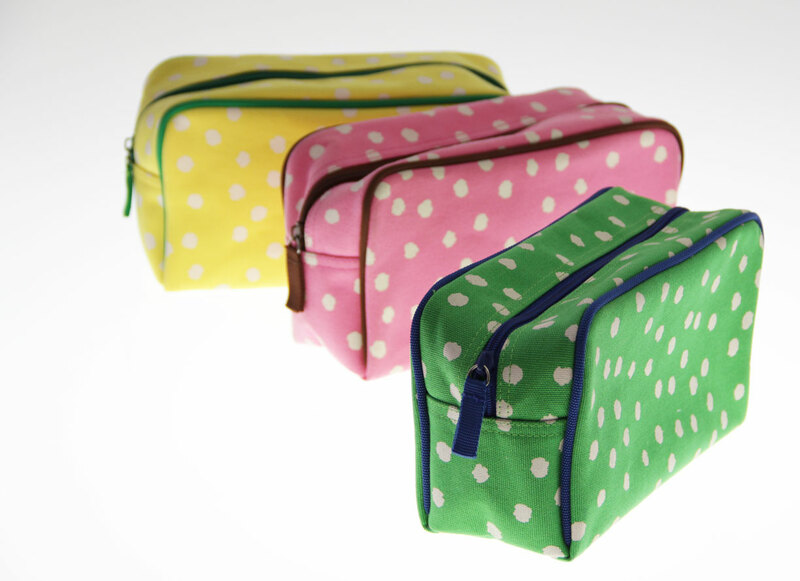 We offer custom molded zipper pulls, custom zipper colors and custom linings for our custom cosmetic bags. 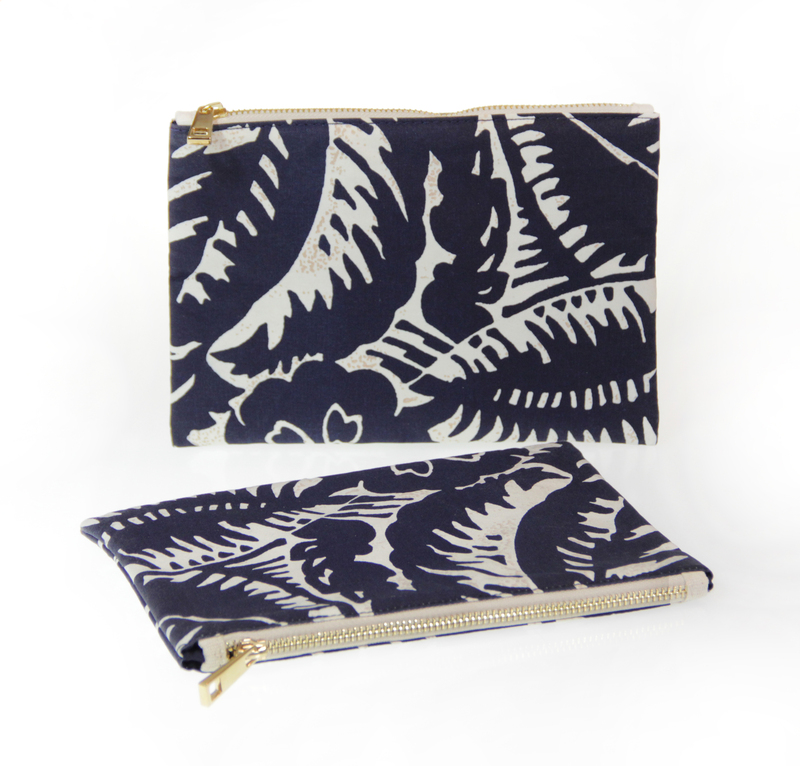 If your quantities are smaller, we can discuss the stock options for your cosmetic bag project. 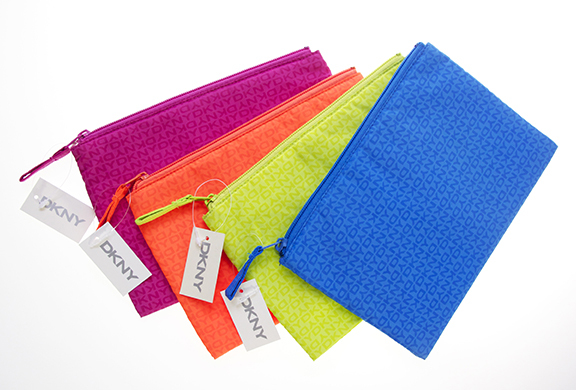 We can provide cosmetic bags, travel bags, dopp kits, small zippered bags for packaging that can be customized with your logo. Our materials include canvas, linen, polyester, rayon, PVC, PU, mesh, nylon, and leather.